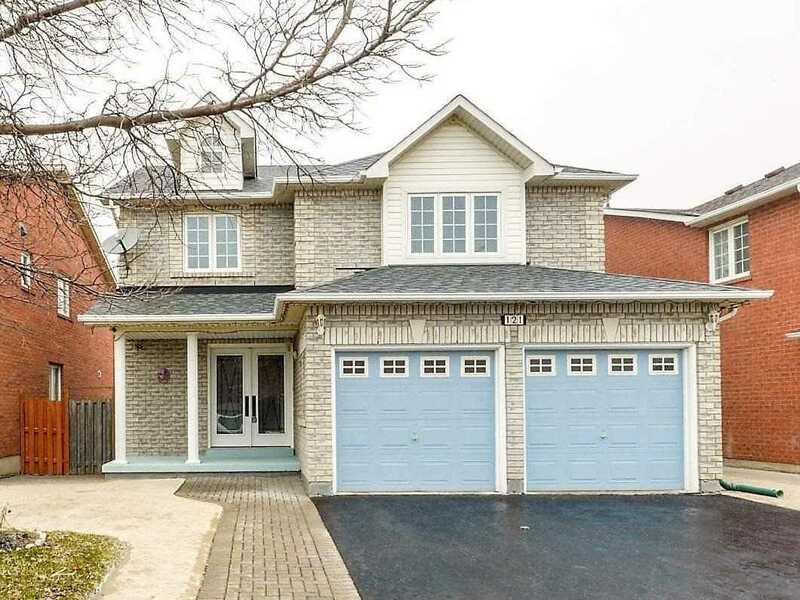 I have listed a new property at 6 Linderwood Dr in Brampton. 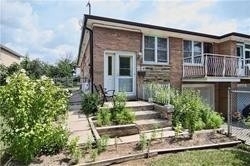 I have listed a new property at 121 Letty Ave in Brampton. 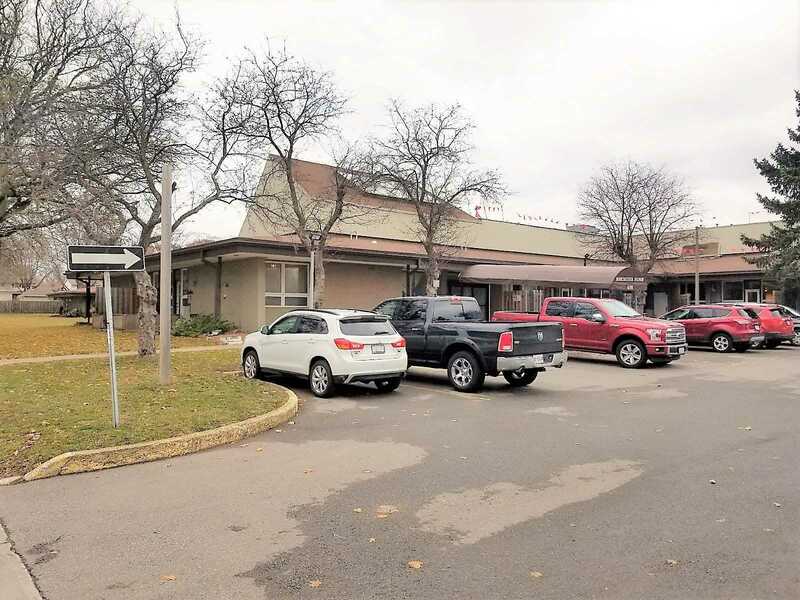 I have listed a new property at 6350 Dorchester Rd in Niagara Falls. 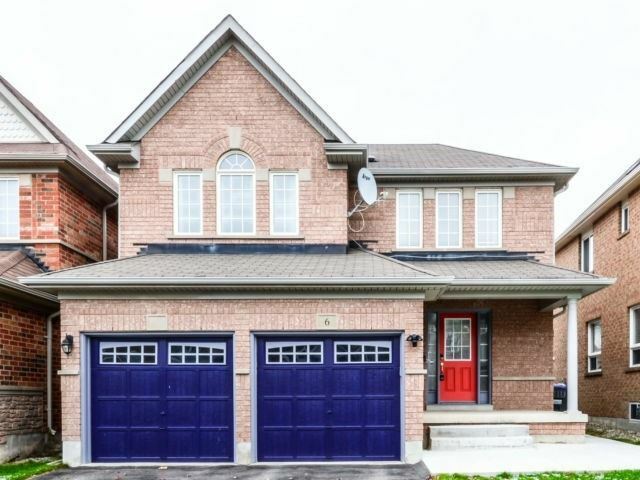 I have listed a new property at 6 Tawnberry Circ in Brampton. 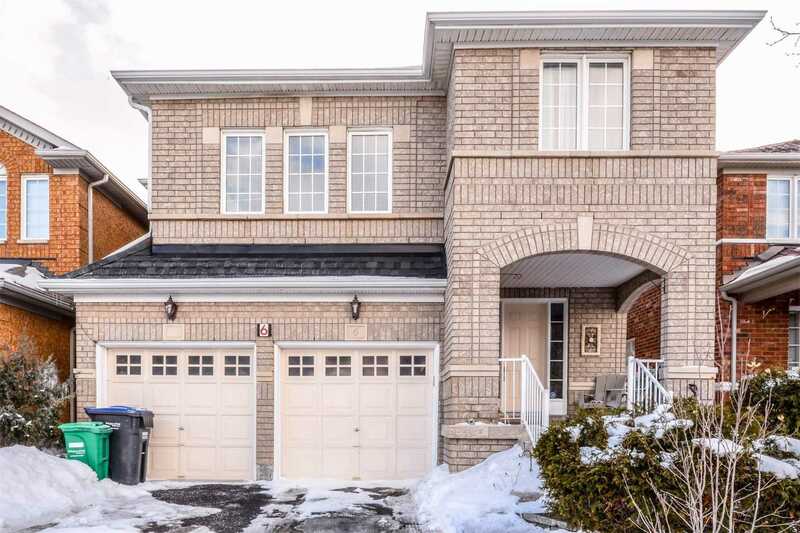 I have listed a new property at 15 Baby Pointe Tr in Brampton. 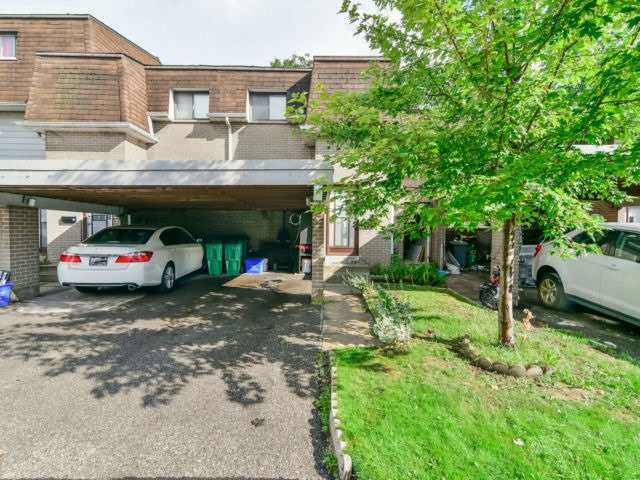 I have listed a new property at 9 Valhalla Inn Rd in Toronto. Gorgeous Corner Unit. Toronto Skyline And Lake Views. All The Luxuries; Ss Appliances Granite Counters, Floor To Ceiling Windows! 9.5 Ft Ceiling. Large Balcony Off Living Area & Large Windows In The Master & In Den. Shuttle To Sherway Gardens, Kipling Ttc & Go: Mins Hwy 401, 427 & Qew. Airport, Shopping, Schools. 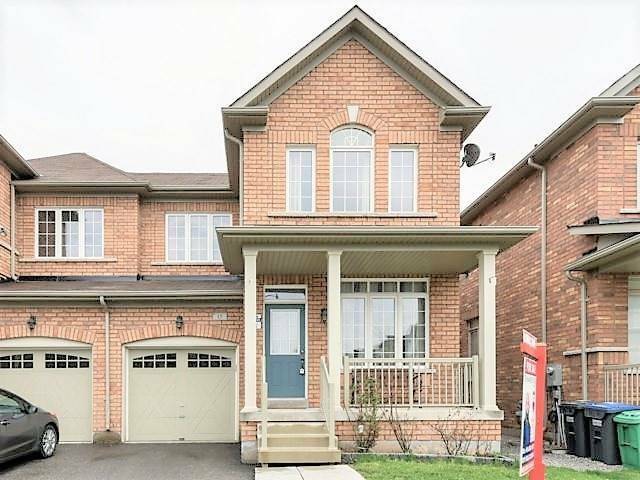 I have listed a new property at 475 Bramalea Rd in Brampton.